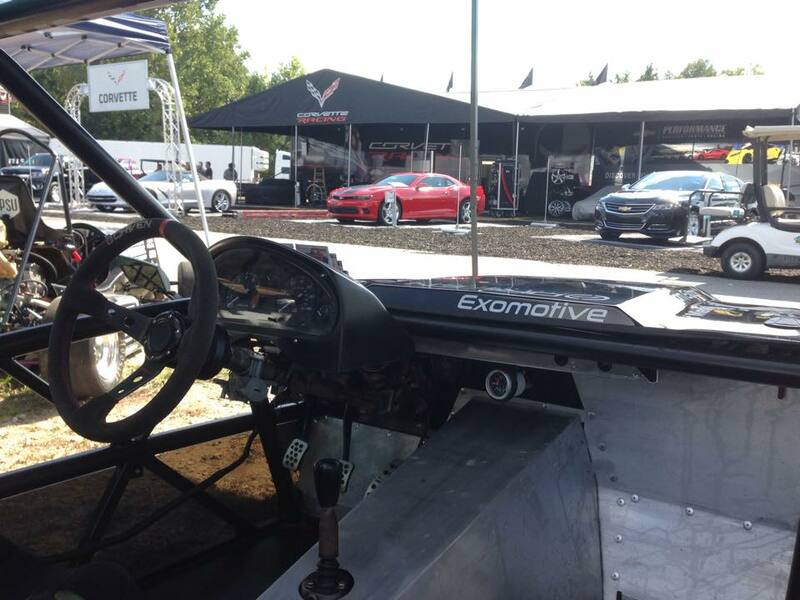 Exomotive - US Manufacturer of Exocars & Kit Cars | Exomotive at Petit Le Mans! 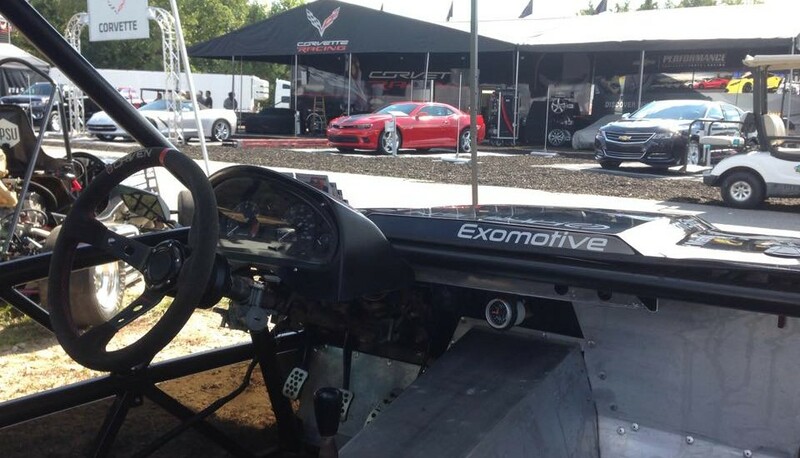 Exomotive at Petit Le Mans! Come see us at Petit Le Mans today through Saturday at Road Atlanta! We’re in the Vendor Village just across from Chevrolet.